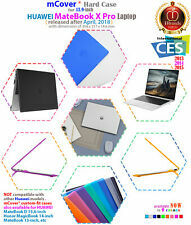 CLEAR mCover® Hard shell case (top bottom cover)for the 2018 13.9" (diagonal) Huawei MateBook X Pro laptop computers. This hard shell case is designed with our expertise on designing hard shell case for Acer/Asus/Lenovo/HP/Dell/Toshiba/Samsung laptop and the 13.3" Apple MacBook and 15.4" MacBook Pro. 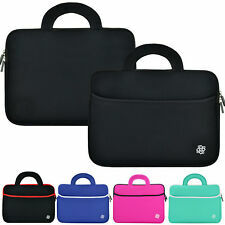 TRIXES 15.6" Laptop Macbook Pro Sleeve Case HP Pavilion G6 G56 G62 DV6. 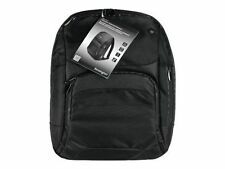 PC & Laptop Accessories. Simple design for functionality, durability and protection. Form-fitting neoprene design. 3 mm thick with soft cushioned insides to protect your laptop from scratches. 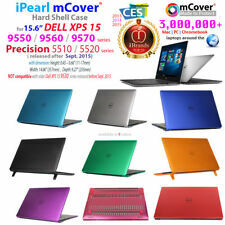 CLEAR mCover® Hard shell case (top bottom cover)for the 2018 15.6" (diagonal) Lenovo Y oga 730 (15) Touch Screen ultrabook laptop computers. 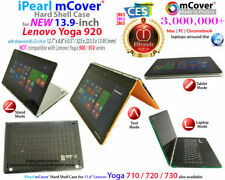 mCover® hard case for. Warning : NOT compatible with older 2017 Lenovo Yoga 720 15 series. Coque rigide pour Ipad Mini. Rabat de protection de l'écran. Mode veille. Découpes appropriées aux câbles de connexion. 3 positions pour regarder des vidéos. Warning: This case will NOT fit smaller 10.8" Microsoft Surface 3, newer Microsoft Surface 3 / 4 Pro. You can request to get switched to another color(like. This laptop hard shell case is designed with our expertise on designing hard shell case for Acer/Asus/Lenovo/HP/Dell/Toshiba/Samsung laptop and the 13.3" Apple MacBook and 15.4" MacBook Pro. ). 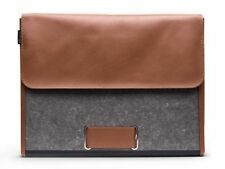 MacBook Pro 15" felt laptop sleeve case wallet - UK MADE, PERFECT FIT! MACBOOK PRO 15" FELT SLEEVE. ★UK Made = Impeccable Quality ★. OR simply let us know your MODEL and which COLOUR you would like. • Beautiful high qualityUK MADE feltMACBOOK PRO sleeve designed toPERFECTLY FIT yourMACBOOK PRO 15" •. Colour: Black. 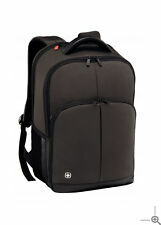 Supplied with removable shoulder strap. Made of High Quality (water resistance) Neoprene Material. Carry Handle Can Be Hidden Inside the Bag (Zipper will not close fully when hidden handle is in use). 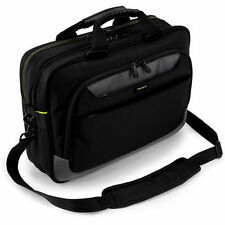 Neoprene Laptop Bag with Hidden Handle (QTY 1). Made of High Quality (water resistance) Neoprene Material. Carry Handle Can Be Hidden Inside the Bag (Zipper will not close fully when hidden handle is in use). 1 Year Mfg's Warranty Against All Defects. Slim and compact case. Accessory pockets. Adjustable shoulder strap and carry handle. Tasche Tasche. Alle Taschen. 09.00 - 16.00 Uhr. Die angenehm schlanke Schutztasche besitzt ein großes Innenfach für dein Gerät und ein zusätzliches Fach mit Reißverschluss für z.B. dein Zubehör wie Ladekabel und Penstylus. Soft and snug-fit for regularMacbook Air 11" with Model Number A1370 & A1465. 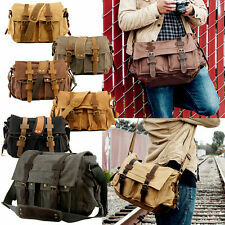 Optical Wireless Mouse Chevron Canvas Bag. Compact Sleeve Bag. Highest Quality Synthetic Leather. LCD Screen Protector. 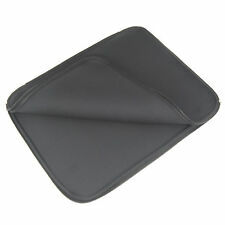 Protect your laptop from any scratches, spills, scrapes and dust. 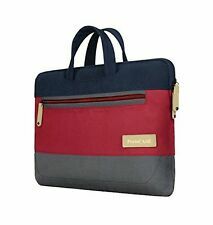 DELL XPS 13 felt laptop sleeve case wallet WITH STRAP, UK MADE, PERFECT FIT! ★UK Made = Impeccable Quality ★. Or simply let us know which colour you would like. ★ALL ORDERS MADE AND DISPATCHED WITHIN 24 HOURS ★. WE MAKE SLEEVES IN MANY DESIGNS AND. Don't take our word for it. The transparency of this case will still allow the vision of your glowing apple logo when in use. All ports are accessible through the accurate and correct cut outs so you never need to remove your case. Macbook whtie 13 unibody" /Macbook Pro aluminum unibody 13" 15" 17" and also the Wireless Keyboard. Not for the White Macbook. 100% new High Quality keyboard silicone cover for Latest Macbook. Design to provide the full protection for your Macbook keyboard against dirty, such as liquid spill and dust. 100% Genuine ASUS! You can even quickly hang it on your trolley handle when zipping around: finally a simple but fully-featured bag the really understands what you need. 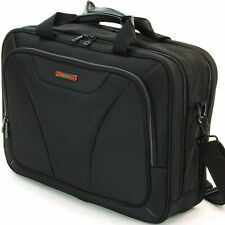 Modern and deluxe storage and carry bag for 15" to 16.1" notebook and peripherals. Dell P/N: D48TY ,R8NR7, 460-BBVF. Dell P/Ns :HWMWT, XC8RP 460-BBHC. 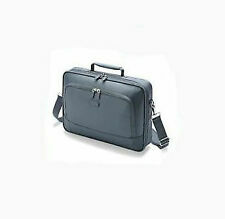 The Dell Tablet Case – Venue 11 Pro Model 7139 is a custom made solution to help protect your Venue 11 Pro Model 7139. 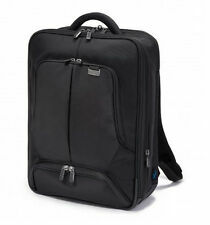 With a minimalistic design and high functionality, the case provides both quality and convenience. Faux Leather Business Laptop Computer Case Bag For MacBook Pro 15 inch.